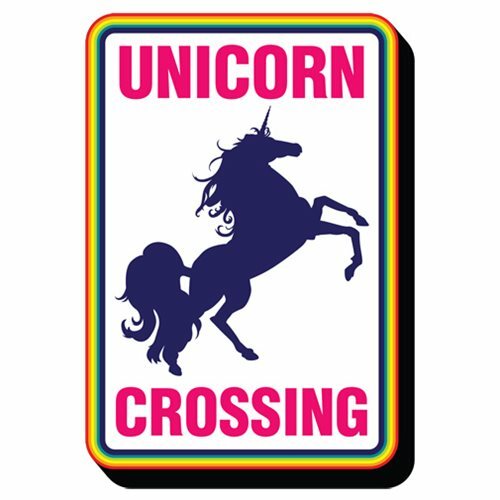 If you're like most of our clients, you probably need one of these Unicorn Crossing Funky Chunky Magnets at your house. It's almost a given. This isn't your run-of-the-mill magnet. It's wooden, it's laser die-cut, and it's chunky! Ages 13 and up.